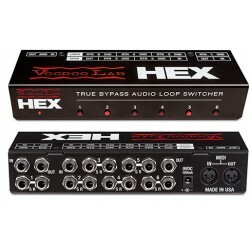 Bypass Loopers and MIDI Controllers for controlling your pedals and rigs. 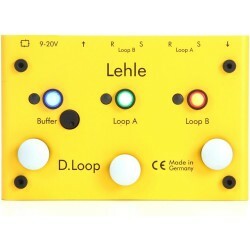 The universal Lehle switching and looping tool. 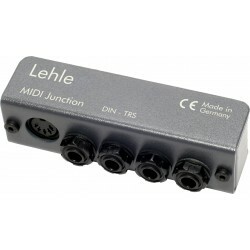 The Little Lehle II removes effect pedals from the signal path at the press of its button. 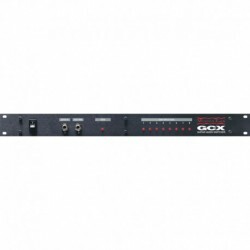 A signal can be picked off at any point in the signal chain, to switch to an instrument tuner, for example. 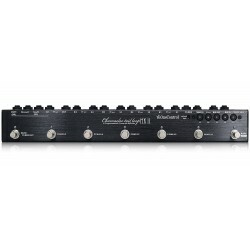 8 true bypass audio loops, 2 front-to-back feedthroughs, Choose between buffered and passive inputs, A/B switching to select amp and preamps, Controls any footswitch function, Phantom powers Ground Control Pro via MIDI cable, Hand built in the U.S.A. 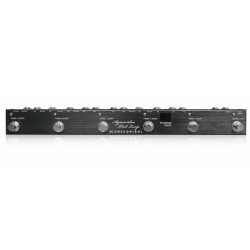 Transit 4 is a 4-Channel True Bypass Switcher system useful for organizing your pedalboard and giving your pedals the benefit of True Bypass. 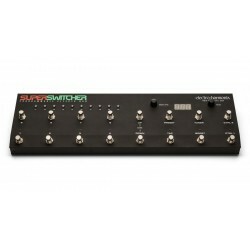 The Transit can also be used to create a Signal Loop, which may contain any number of pedals all activated by a single switch. These pedals are effectively True Bypass as well. Transit 4 Clickless is a 4-Channel True Bypass Switcher system useful for organizing your pedalboard and giving your pedals the benefit of True Bypass. 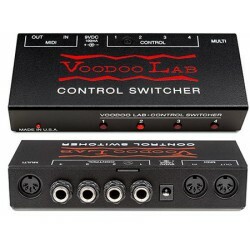 The Transit can also be used to create a Signal Loop, which may contain any number of pedals all activated by a single switch. 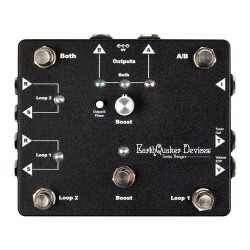 These pedals are effectively True Bypass as well. 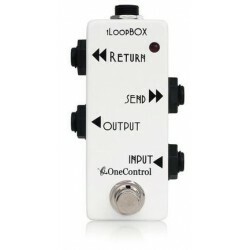 One Control 1Loop Box is a mini-sized true bypass looper with one loop. 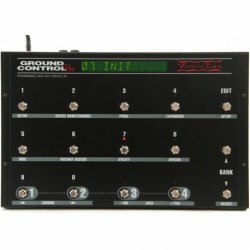 Does not take unnecessary space from your pedalboard.